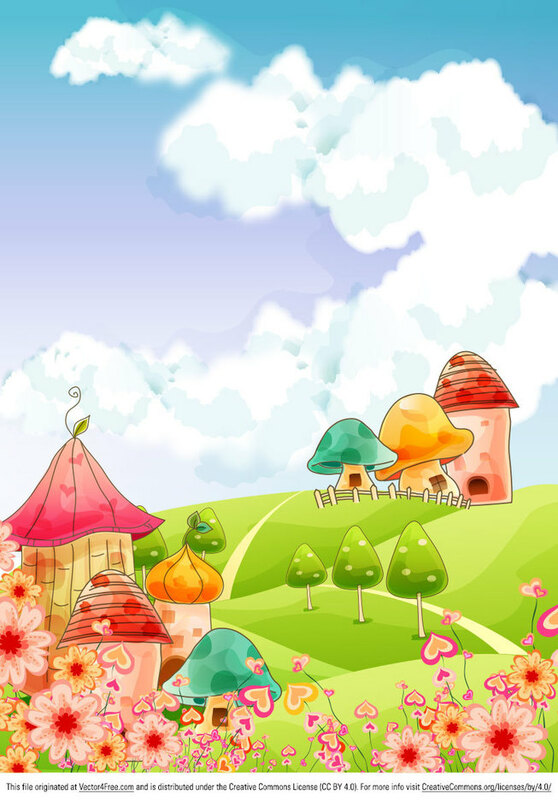 Cute and fun, this Cartoon Landscape will send you back to your childhood. Usable on a large variety of projects, this cartoon landscape is an essential resource for any designer. Get this cartoon landscape now and you'll see how much you'll love it.